60th birthday card for my mother-in-law. 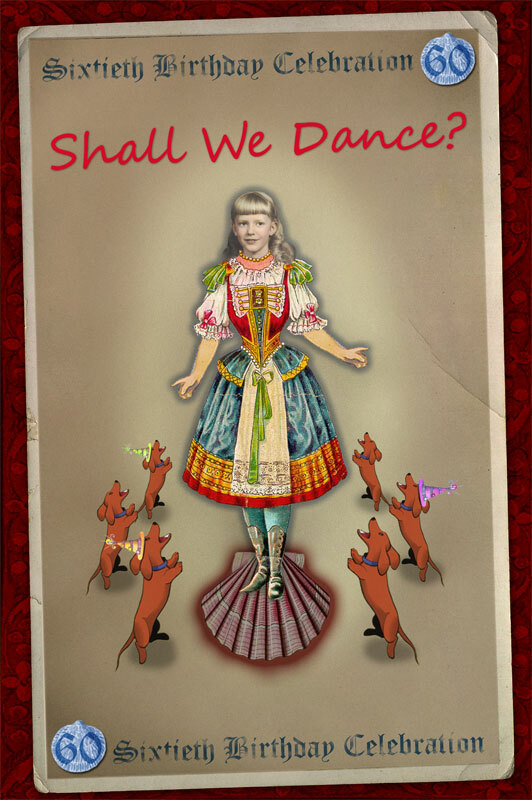 She loves sea shells, folk dancing and Dachshunds. 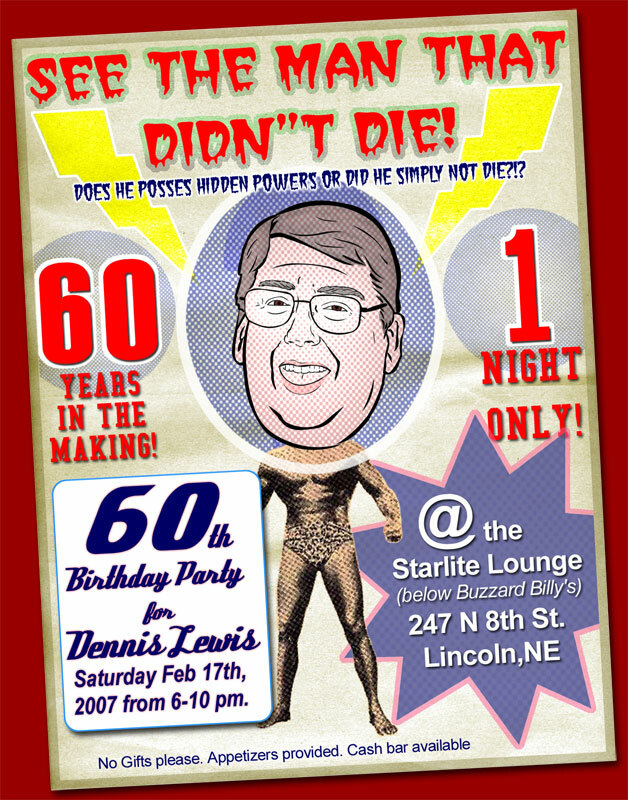 Dennis Lewis turned 60. I based this card off the old ads from comic books. 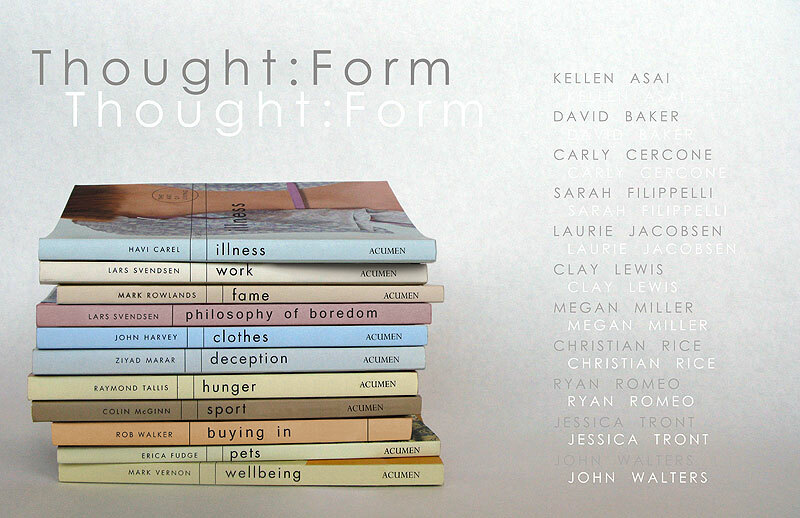 A poster and postcard for a student show I designed and heavily photoed the photos for. 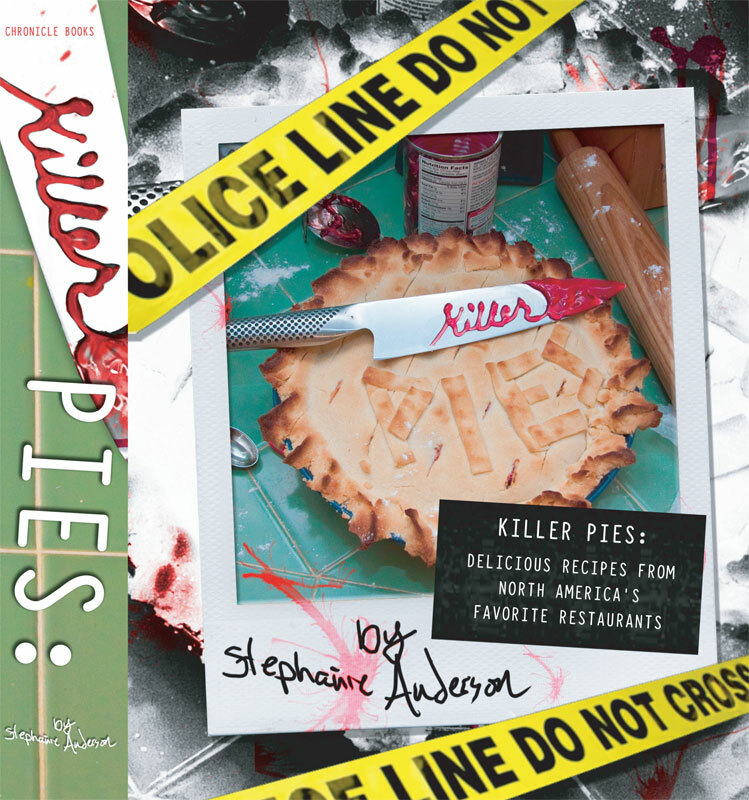 Baked the pie, set the scene, shot the photos, designed a new cover for Killer Pies. Student work. 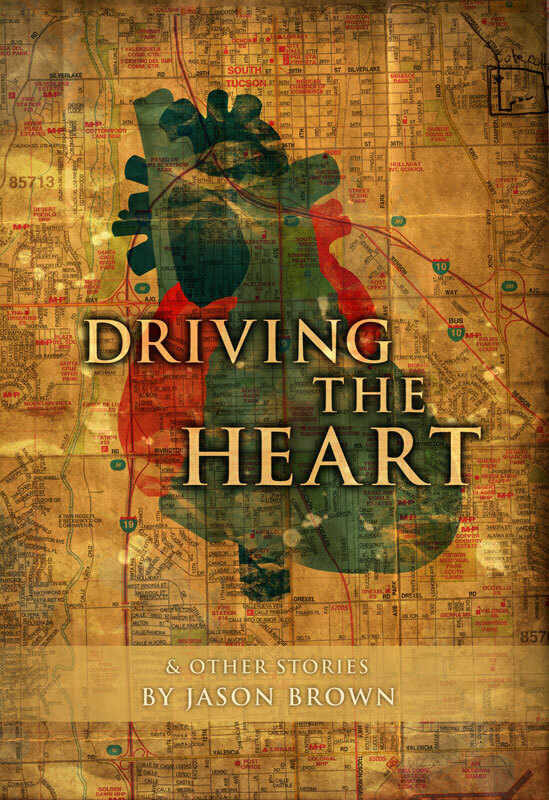 This entry was posted in Branding, illustration, Print and tagged book cover, design, freelance, Illustration, invitations.